We have had the best spring weather here in the unpredictable DFW so far. I guess you could say we have actually had a spring, which is nearly unheard of. 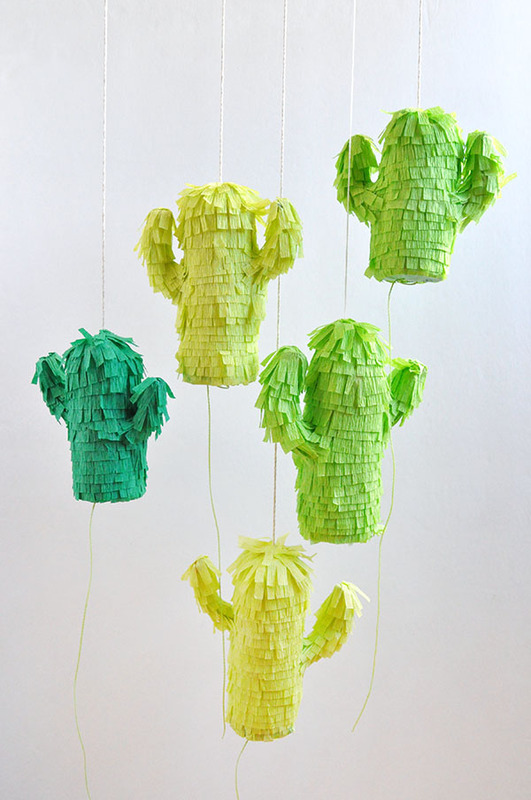 Cinco de Mayo is right around the corner and my Pinterest feed is already featuring ideas and recipes for a get together or party. I will be working on that day (and have way too much on my to do list to add anything else)! However, my husband and I will be making homemade tacos tomorrow. We didn’t really plan it for any special occasion. It was really because avocados and tomatoes were on sale when I went grocery shopping (and I can’t get enough of homemade tortillas. That’s the honest truth). 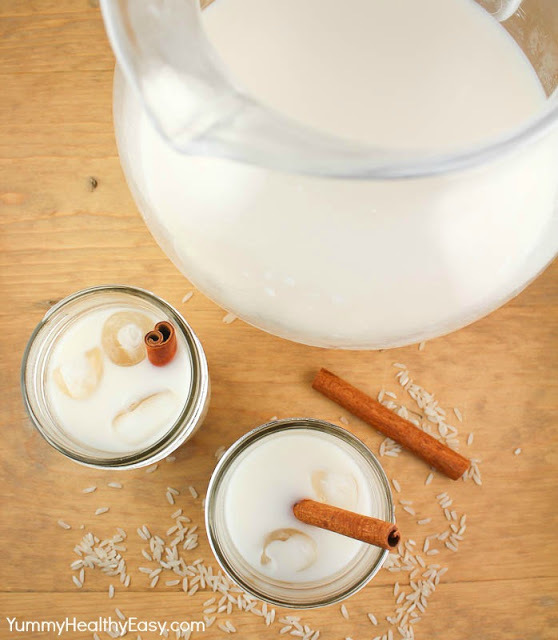 I’ve made Horchata once, but it wasn’t super authentic. These appear more so. They were also super sweet, but tasty. I used the Martha Stewart recipe. The sweetness did add a wonderful touch when we splashed a little rum in for a treat after a hard day’s work. These are actually what we will be eating tomorrow. I made my own taco seasoning (using this recipe) recently, and you can tell a huge difference between it and the store bought. It’s surprising (also super cheap, easy, and way less salty). This will also be my third time making my own tortillas! I found the recipe I love, and will be continuing to use, last time and I’m super excited to devour them once they are done. Of course there would have to be some serious guacamole and salsa. I have been wanting to make my own salsa for a while now. It seems very straight forward. I’ve just been busy, lazy, distracted, sleeping, doing laundry (choose one? ).